Since 2016, there are ongoing negotiations to amend the EU Directive 2001/29/EC, which is the legal basis for copyright levies. The outcomes of the negotiations, which are intended to expand and modernize this legislation, are until now reflected in a draft under the name “Copyright in the Digital Single Market”. To continue negotiations, one of the two major issues in the discussions that will take place at the beginning of September will be copyright levies with regard to technological innovations. The notion of applying copyright levies to internet platforms that can reproduce protected work will be under consideration. O n this background, 3D printers with the obvious potential to reproduce protected works are also considered as devices subject to copyright levies. The technological developments in 3D printers have repeatedly triggered discussions about the issues of copyright law and more precisely around copyright levies. Czech Republic and France are among the many countries thriving such discussions. Furthermore, a study conducted by the WIPO (World Intellectual Property Organization) in 2015 deals with the questions at stake. 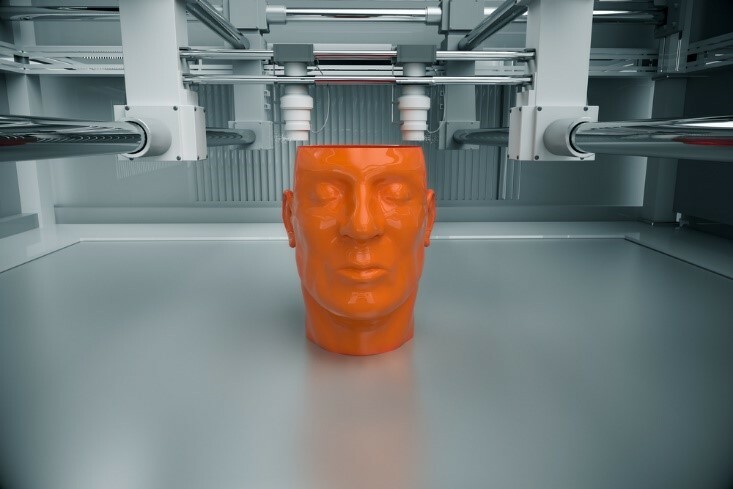 In general, the EU Parliament considers the impact of 3D printers as important, evaluating potential copyright infringements of authors and artists. Therefore, EU Parliament approved the Resolution 2017/2007 (INI) with the intention to regulate innovative products such as 3D printers by copyright law. Moreover, this resolution proposes that similar products, such as 3D printers and normal printers – 2D printers are subject to copyright levies in many countries – should be regulated by the same legal basis. 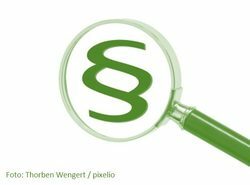 On March 1, 2018, the new Ge rman Law on the alignment of copyright with the current requirements of the Knowledge Society (Gesetz zur Angleichung des Urheberrechts an die aktuellen Erfordernisse der Wissensgesellschaft, UrhWissG) came into force. 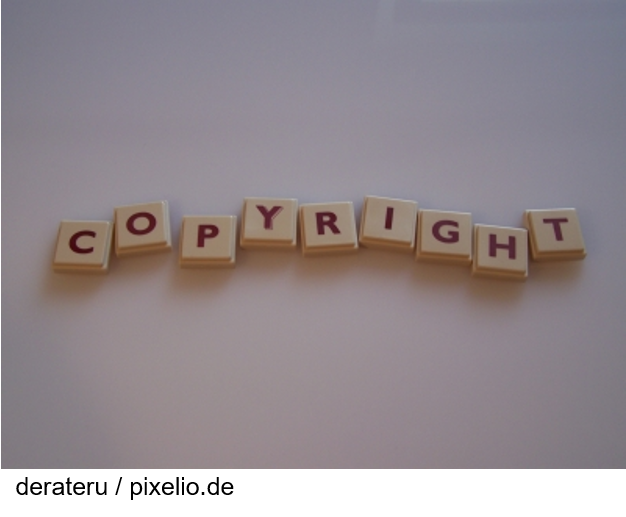 After careful scrutiny, it became clear that the legal provisions are relevant to the compliance efforts of IT/CE manufacturers: In short, the law broadens the scope of rights to private copying, which is remunerated via copyright levies. The UrhWissG specifies the acts of copyright use in the field of education and science that are permitted without requiring the consent of authors and other right holders. This leads to the assumption that copyright fees may increase. However, there are no new or higher claims, or planned tariff adjustments other than the ones known by collecting societies. Nonetheless, the notion of higher levy claims could be adopted in the current negotiations on products by collecting societies. 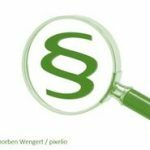 Negotiations are underway in Germany on copyright levies for hard disks, among other things, and the claims might go up to 34 Euro per unit. 1cc will continue to monitor developments. 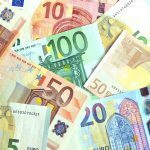 Too much revenue from copyright levies in Spain? 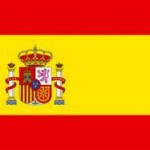 Since 1 August 2017 Spain’s new copyright levies system is in force. The new tariffs stated in the Royal Decree-Law 12/2017 as well as the product scope subject to copyright levies are transitory; because there are doubts about the adequacy of the levy amounts. According to the tariffs published, the new copyright system in Spain will collect between six and 10 times more than necessary – market researchers say. Copyright levies are aimed at compensating rightholders for the licence revenues they lose due to permitted private copying. 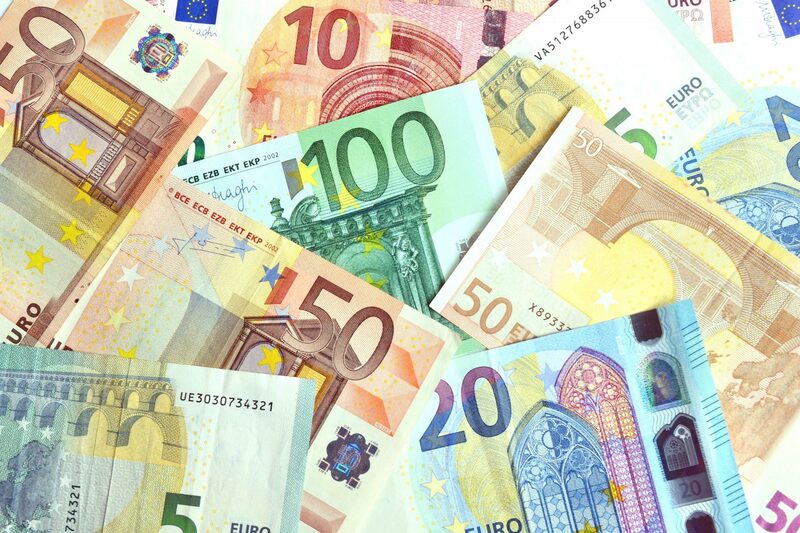 Market studies ordered by the Ministry of Education, Culture and Sport to determine the appropriate amount for compensation for the years 2012 to 2015, carried out by independent auditors such as Mazars, KPMG and PWC, reveal a total of 51,729,168 euros during those four years. That means that the damage caused by private copying for music, audiovisual works and books, has an average of less than 13,000,000 euros per year. On the other hand, estimated sales of devices subject to a compensation reflect that the amount that will be collected annually with the new digital copyright levy is over 72 million euros. In other words, the new copyright system in Spain will collect between six and 10 times more than the damage actually caused by private copying today. If the market researchers’ assumptions are correct, companies should already be preparing, for example by setting up accruals. 1cc will be happy to advise. 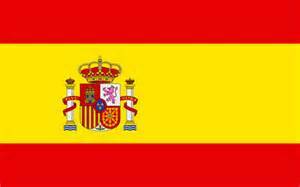 As a result of recent court decisions at European and National level, Spain has now reintroduced its copyright levy system as from 1 August 2017. Affected companies are strongly recommended to make appropriate preparations. Although there is no competent authority yet installed to support the administrative process right down to payments, manufacturers and importers of IT and CE equipment should take the new levies into account in their product pricing from now on. Thus, there is little time in which to implement the administrative process: the recommendation for affected companies is to identify the relevant tariffs per device and storage medium, to list Copyright levies on invoices as of 1 August 2017, to build accruals for future payments and to prepare reportings (as of end of September). A new register for companies who have to pay copyright levies for mobile phones, computer and storage media will be established in Germany. Yet it is going to be even more powerful as only compliant companies are listed in a so-called “white list”. Vice versa, not mentioned companies are pilloried for not paying copyright levies (appropriately). The responsible collecting society ZPÜ will publish (here) all names and addresses of companies fulfilling their obligations. For a long time collecting societies were accused for not covering the bulk of the market for recordable electronic products and storage media. Hence, many companies are not reporting sales figures and are not paying established tariffs. Apparently this is true. However, according to the tariff agreement for mobile phones and tablets from December 2015, collecting societies can now assert their claims (by contract) comprehensively. The “white list” is accompanied by well-directed research, e. g. in the manufacturer register for take-back obligations of WEEE. Other EU Member States like France and Poland approach in a similar vein. In Switzerland there is even a so-called “black list” in the environmental sector.